In the Ligue 1 again this year the Paris Saint Germain is indicated by everyone as a potential dominator of the championship. And it can not be otherwise, given the quality available to Mr. Tuchel. And the recently contested Super Cup has already confirmed the fears of potential antagonists. In short, Buffon and his teammates should have no problem winning the national tournament, even if the goal of the Parisians is probably that of many other big Europeans and that is to win the Champions League. In any case, the Ligue 1 is the minimum target for the champions in charge, because as the recent experience of the PSG shows that the Champions is often a lottery. The French Supercup has already given clear indications of the superiority of the PSG, which has annihilated Monaco (4-0 the final result of the match). The Caen, in fact, played four friendlies before the start of the season, two of which he lost and a draw (only one victory). Pre-championship also contradictory for the PSG: after two bad losses (3-1 against Bayern Monaco and 5-1 against Arsenal) came a good victory (3-2 against Atletico Madrid). 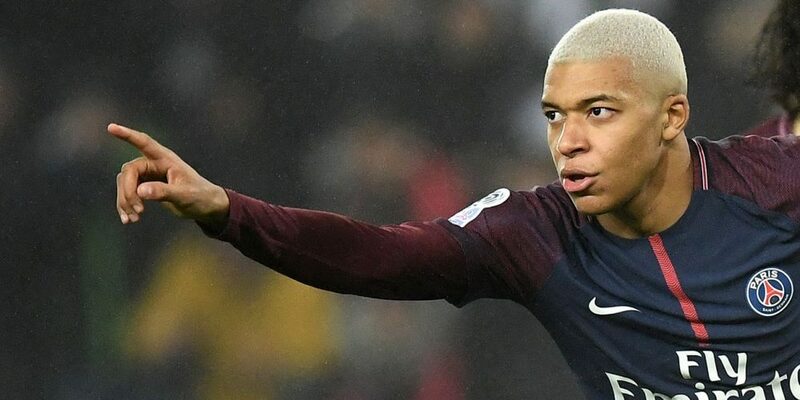 The victory of the Paris Saint Germain is not practically in question for the bookmakers, in fact the share is so low that we are forced to look for alternative solutions to raise the mail. We choose the 1 also at the end of the first half. Get More Football Betting Tips !